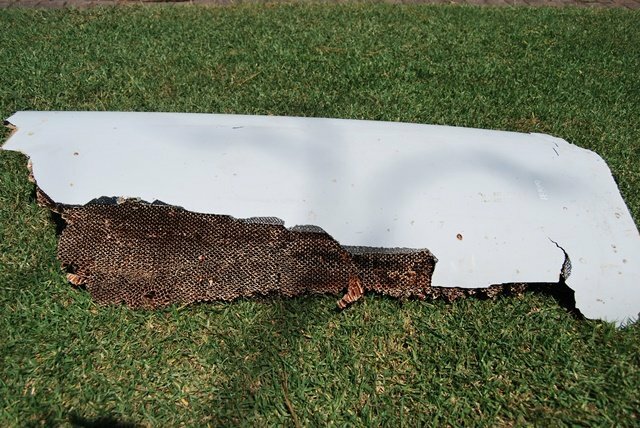 A Wartburg family that was recently on holiday in Mozambique has come across what could possibly be another piece of the MH370 puzzle. The Malaysia Airlines flight disappeared two years ago while flying from Kuala Lumpur to Beijing, with 239 people onboard. 18-year-old Liam Lotter has told East Coast Radio Newswatch while they were on holiday in Inhambane in December - he and his cousin came across what he describes as the "shiny object" while walking on the beach. They brought it back to KwaZulu-Natal. Lotter says it was only after seeing news reports last week about another piece of debris found on a sandbank off Mozambique that his family saw a possible link. Liam's mother Candace Lotter has since been in contact with South African and Australian authorities. 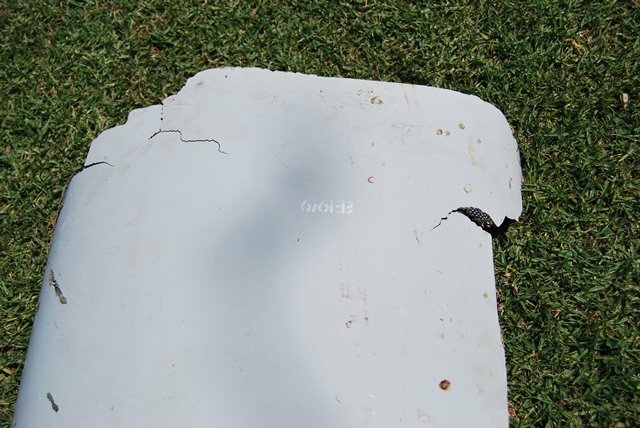 The South African Civil Aviation Authority's Accident and Incident Investigations Division has confirmed to East Coast Radio Newswatch they are sending an official to Wartburg to pick up the debris, before passing it on to international investigators looking into the disappearance of the plane. Meanwhile, the other piece of debris found in Mozambique arrived in Malaysia today for initial investigations into whether it's from the missing flight.